When i read the specification i became confused. 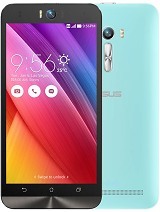 So friends please suggest me the good phone among ASUS ZENFONE SELFIE ZE551KL or LENOVO K3 NOTE.which one is best. 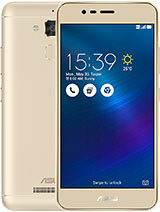 hTC desire eye or ASUS Zenfones Selfie? 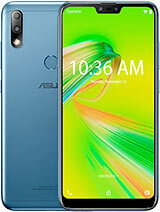 Its is better if asus provide it with stock android than for the skinned one. Also that it must implement onscreen buttons instead of touch buttons. 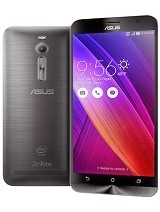 Thank you bringing Asus Zenfone 2 ZE551ML to India. I wish you guys will bring this too, with solving the issues that customer's face. When it comes to the price be reasonable and moderate as always w.r.t greedy sony and discontinued yureka. do they have pre-orders? 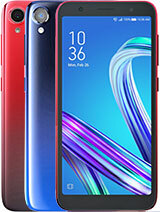 i want to have one..
Is this phone packed with removable or non removable battery? when this will be out in the market? and how much? How about the sound? 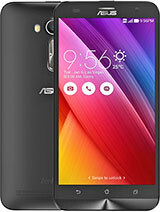 Is this phone in the Zenfone family? I read an article 'bout this phone and the price is under RM1000, but the actual price is still unknown. But it will have heating issues unlike the Zenfone 2.Its because of the Snapdragon 615 chipset. Those who want good selfies go for this or maybe get Xperia C4. By far this has a bigger aperture size, so you'll get better low light photos. 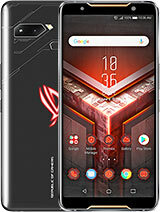 Can any one guide me should I buy this phone or not?? 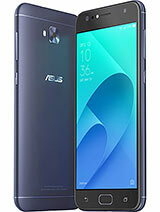 The exact, The reason why I didn't buy Asus 2 is just because of the camera quality.. 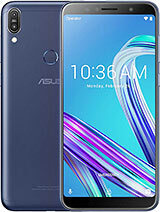 The reason behind why I wouldn't buy Asus Selfie is bec they avoided Intel Atom Z3580, which actually blown off all the flagship mobile in Multitasking, GAMING and pricing.. 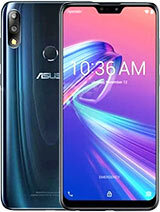 I feel they should have stick wit the processor and the GPU, yet a another failure for Asus..